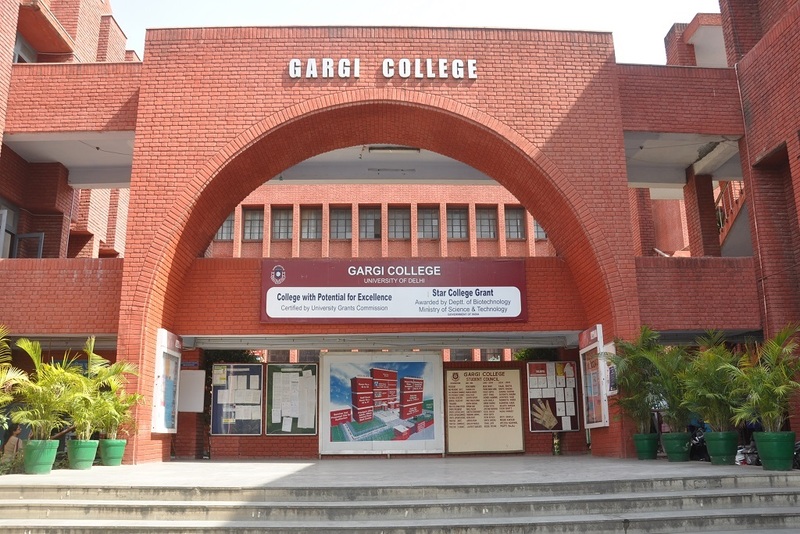 Gargi College was established in 1967 and has currently been awarded Grade-'A' by NAAC. It has on its rolls about 3864 students. It has progressed steadily to become one of the leading institutes of the University of Delhi. It is definitely the most sought after women’s College in south Delhi campus for Sciences. 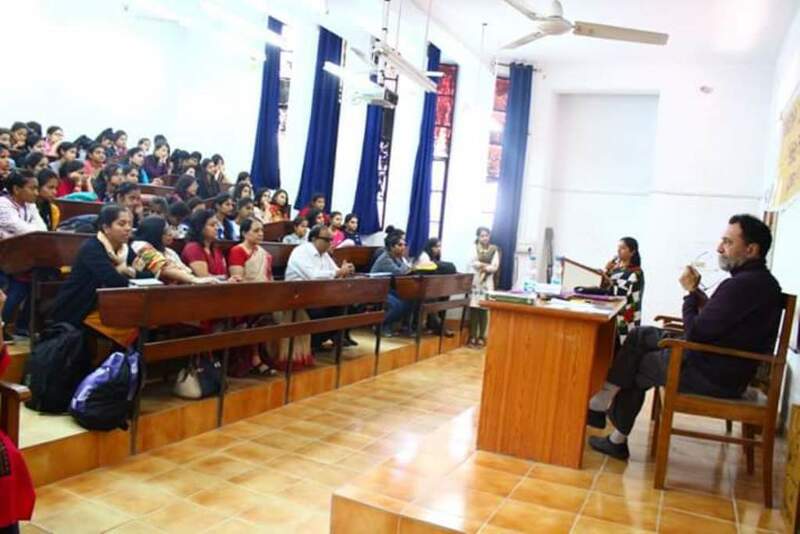 It is the only women’s college in south campus that offers education in four streams, viz Sciences, Commerce and Arts, and a teacher training programme in Elementary Education. Post graduate programmes are offered in English, Political Science and Chemistry. The College offers a choice of subjects in 10 disciplines. In 2004 UGC conferred on the College the title, College with Potential for Excellence and bestowed a special grant to undertake research and community service projects. In 2009 the Department of biotechnology, Ministry of Science & Technology, Government of India awarded the institution the Star College Grant and a grant for establishing a bioinformatics facility at Gargi. Faculty: The College has over 185 members of the faculty and most of them hold doctorate degrees. Some are engaged in major research programmes funded by UGC and DST. Faculty members are guiding M.Sc. and Ph.D. students and we have national- and international- level research collaborations. Not only the faculty but our students, too, regularly publish research papers. Academic Performance: The result of the last two years University examinations records 99% pass and about 45-50% first divisions. On an average about 10 students obtain positions within the top 3 of the University of Delhi and about 35 within the top 5 of the South Campus. Infrastructure: We have good infrastructure facilities. All the class rooms and laboratories are well-equipped. The whole campus is Wi-Fi enabled and this facility is available to all students and staff members. 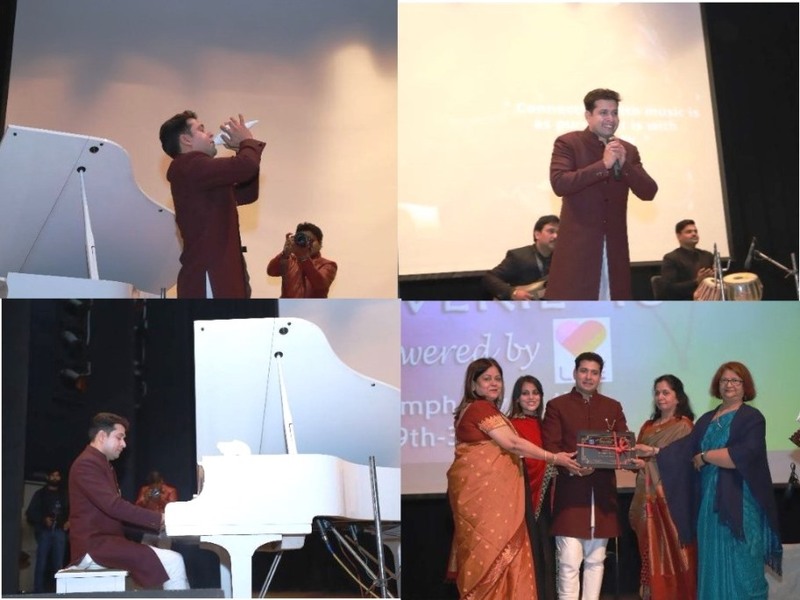 We boast of a newly built state of art auditorium and seminar hall with a seating capacity of 750 and 150 respectively. Sports and Extra-curricular Activities: We have an impressive large sports field and we give professional training to our students in various sports. Our students have been selected to represent DU in state and national tournaments in Judo, Basketball, Taekwondo, Volleyball and Tennis. In 2012, Gargi students emerged as chess champions of DU and the Judo team was the runner up. In 2013, the College won gold medal in athletics and Judo and emerged second in tennis tournaments of DU. 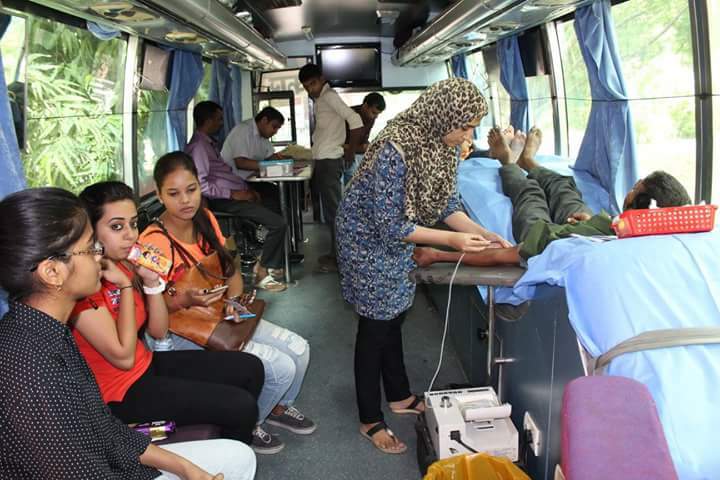 Social Outreach Programmes: The NSS, NCC, Equal Opportunity Cell and Women’s Development Centres of the College arrange events that sensitize our students to issues of gender, socio-economic justice, the rights of the differently abled, etc. These create awareness about the social responsibility and provide the opportunity for rendering service to the society. Self Development Programmes: The College has an active Photography club, Film Appreciation club, Eco club among others. Our students produce about 10 quaterly/annual newsletters from diverse Departments and an annual magazine. 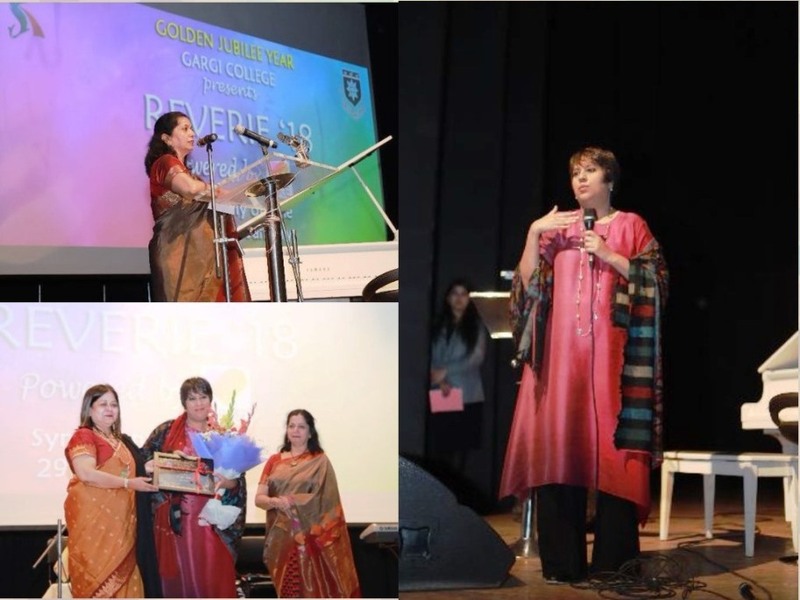 We welcome you to Gargi College, to rediscover yourself.